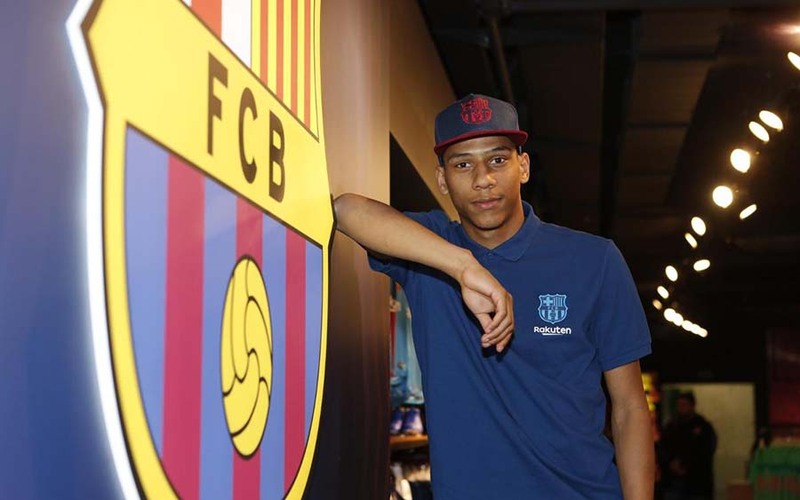 FC Barcelona took over the young French defender Jean-Clair Todibo from Toulouse on Thursday. Shinji Kagawa moves from Borussia Dortmund to Besiktas on a rental basis. The nineteen-year-old Todibo would move to Barcelona next summer, but now immediately joins the top Spanish club. The talented Frenchman, who can also play in midfield, would leave for Barcelona free of charge due to his expiring contract. How much the leader of the Primera Division now pays for him is not known. Earlier in the day, Barcelona announced the summer arrival of 20-year-old Brazilian Emerson. The wing defender, who is compared to Dani Alves, comes for 12 million from Atletico Mineiro and signs for five years. In the coming six months, he will first play for Real Betis on a rental basis. Todibo is the third winter win for Barcelona, ​​which was strengthened on a rental basis with defender Jeison Murillo (Valencia) and midfielder Kevin-Prince Boateng (Sassuolo). Ajacied Frankie de Jong was also laid down for next season.